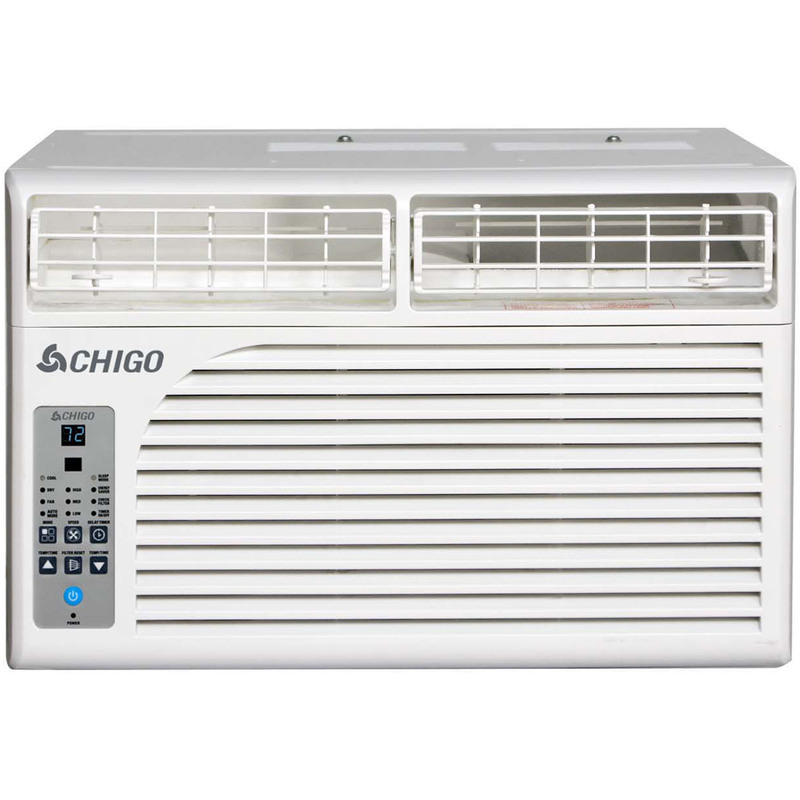 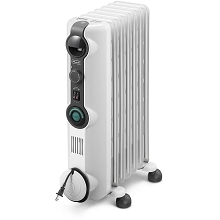 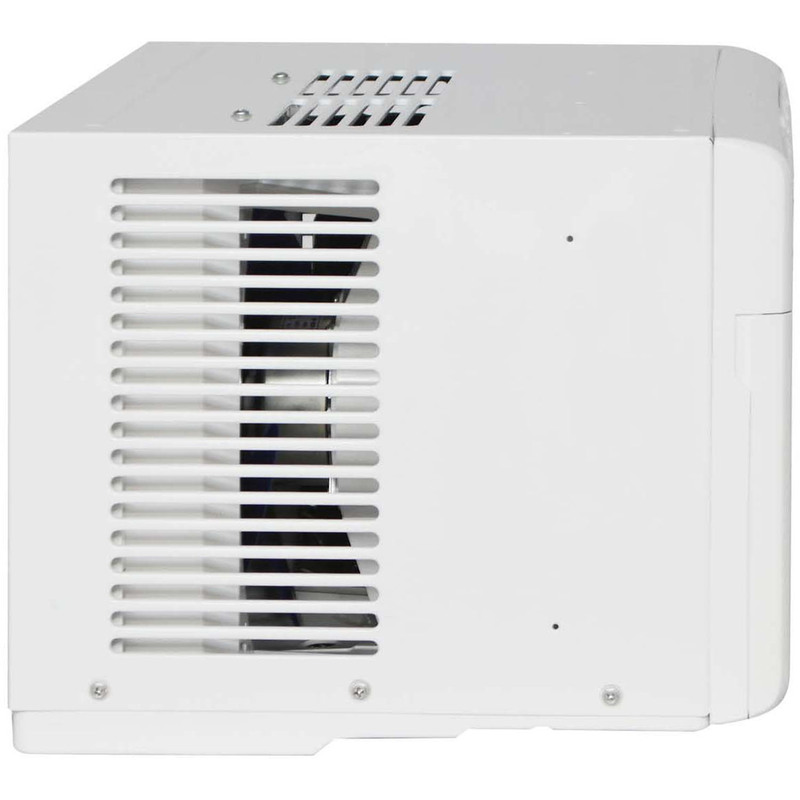 The Chigo 10,200 BTU window air conditioner with MyTemp remote control is packed with industry-leading features that are ready to use right out of the box in a room up to 450 square feet. 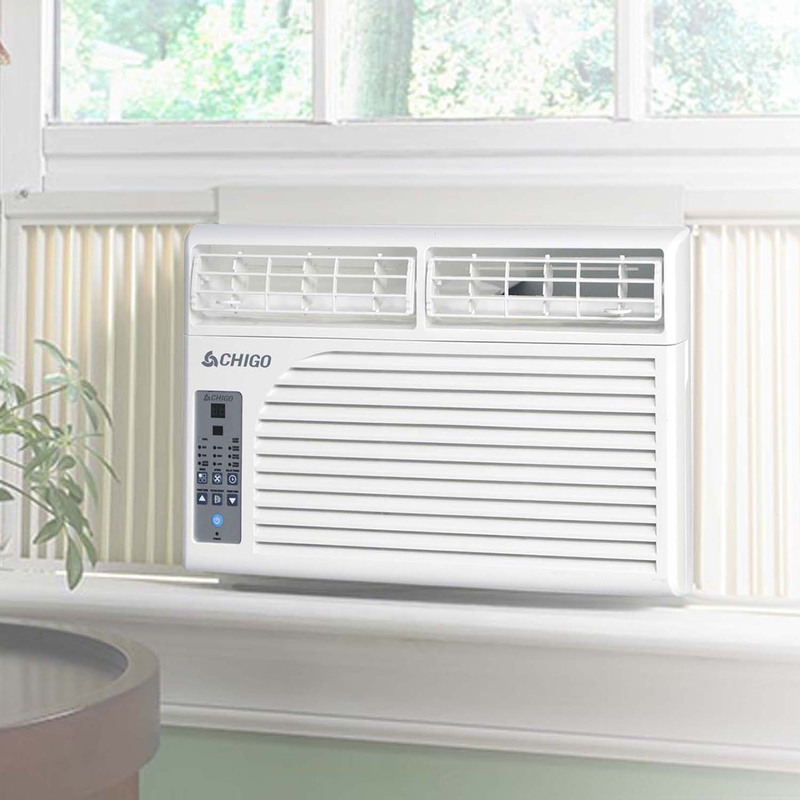 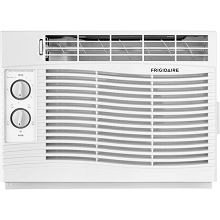 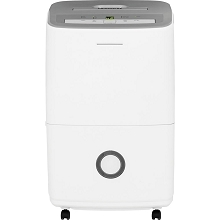 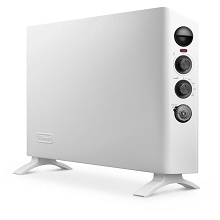 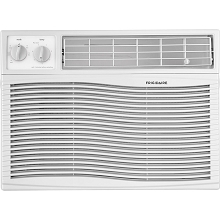 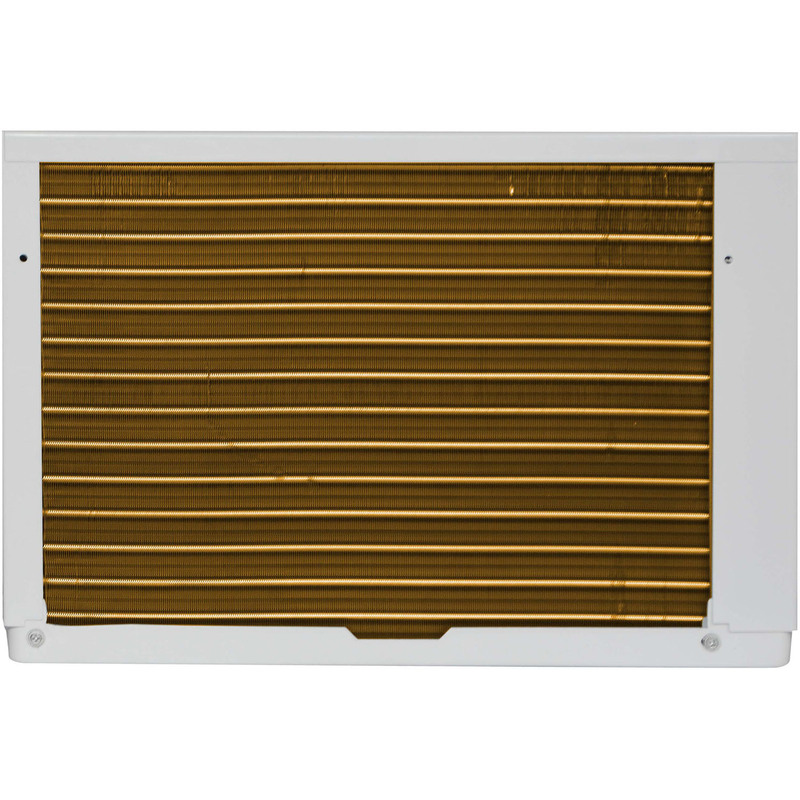 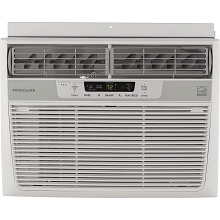 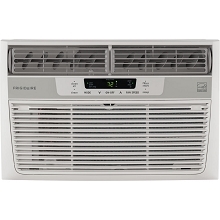 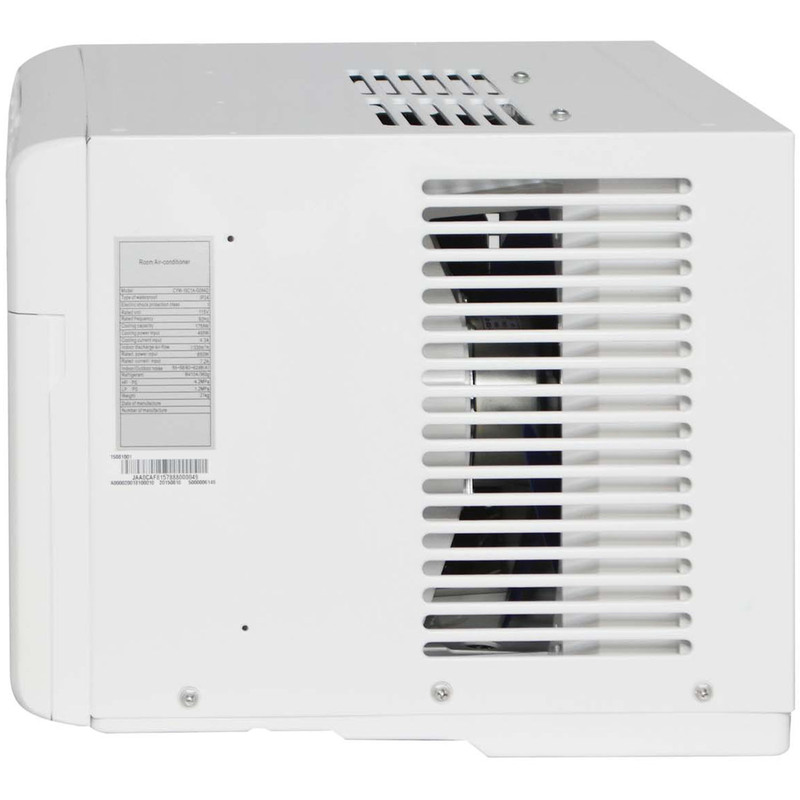 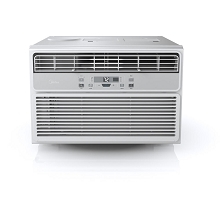 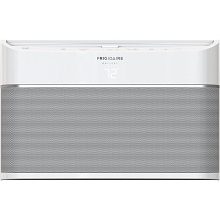 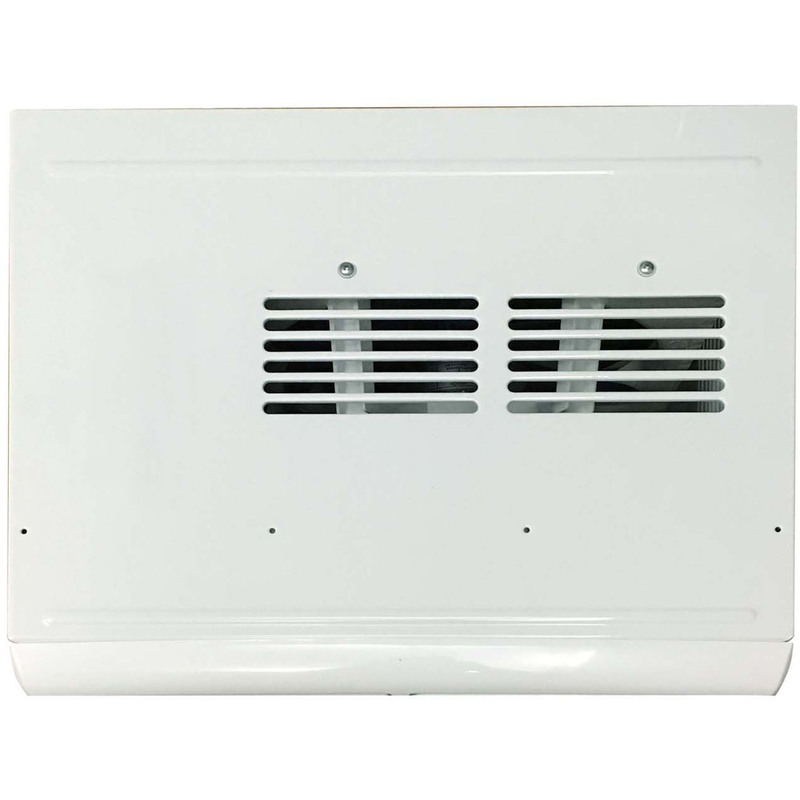 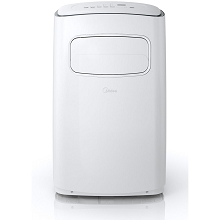 The innovative design makes this air conditioner easy to install and simple to operate. 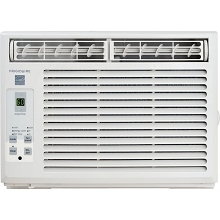 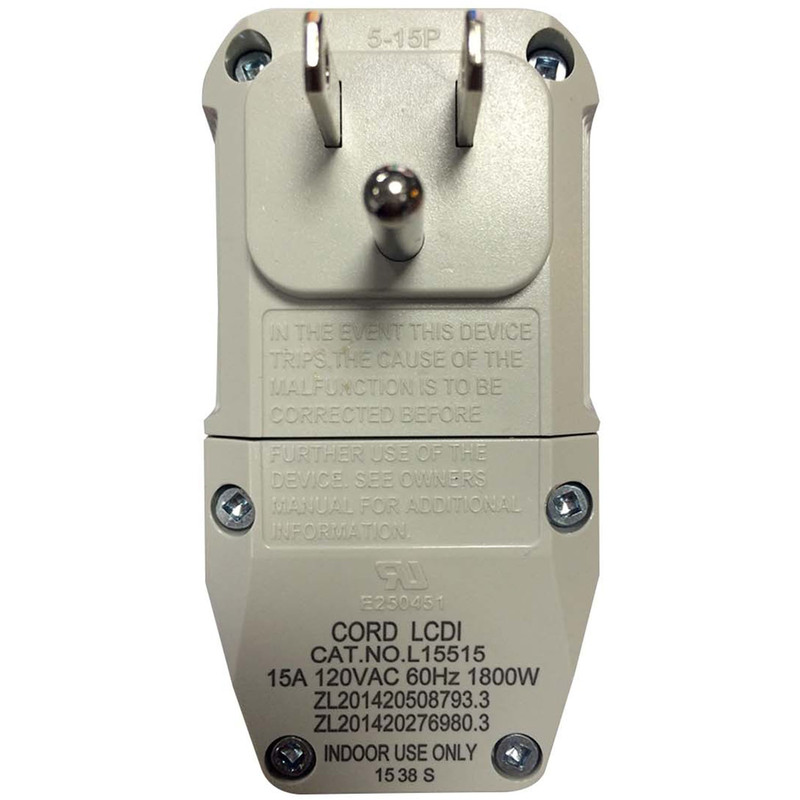 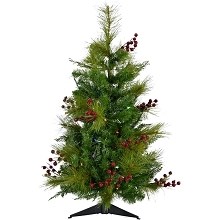 Choose from 3 fan speeds in cooling or fan-only modes for customized airflow. 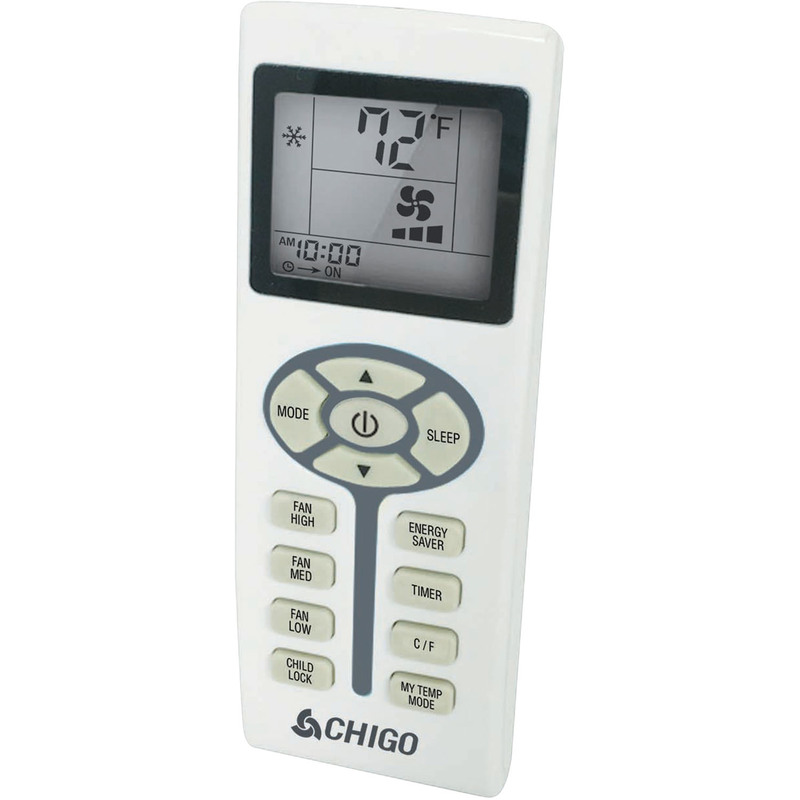 See the temperature from across the room on the digital thermostat or right at your fingertips on the large remote control screen. 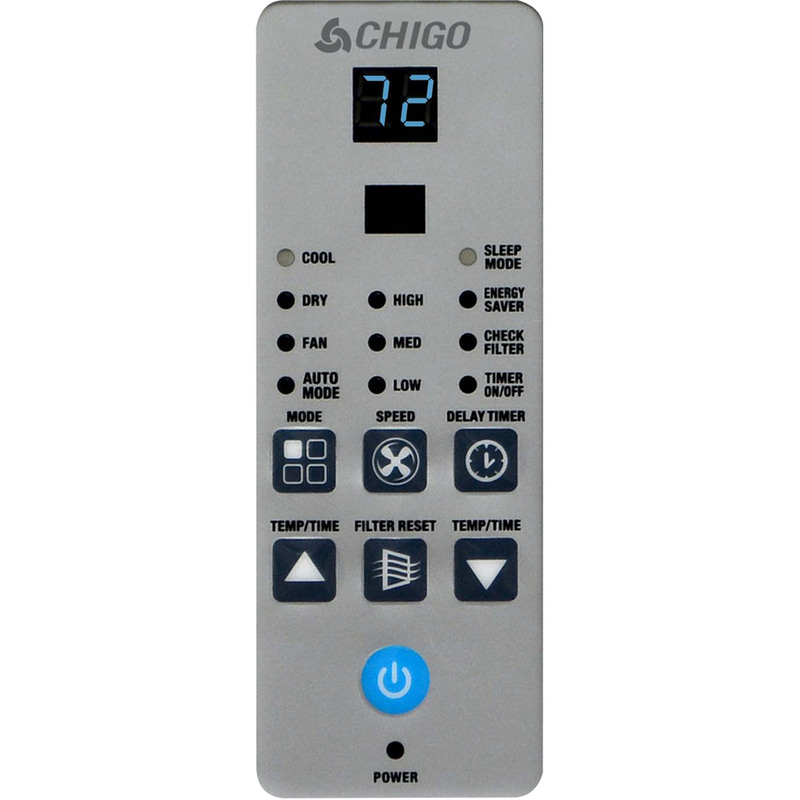 Activate the MyTemp Sensor on the remote control and relax anywhere in the room while the air conditioner cools to your exact location. 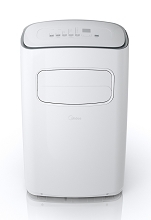 Plus, it is easy to save on energy costs with the 24-hour timer, energy saver mode and sleep mode. 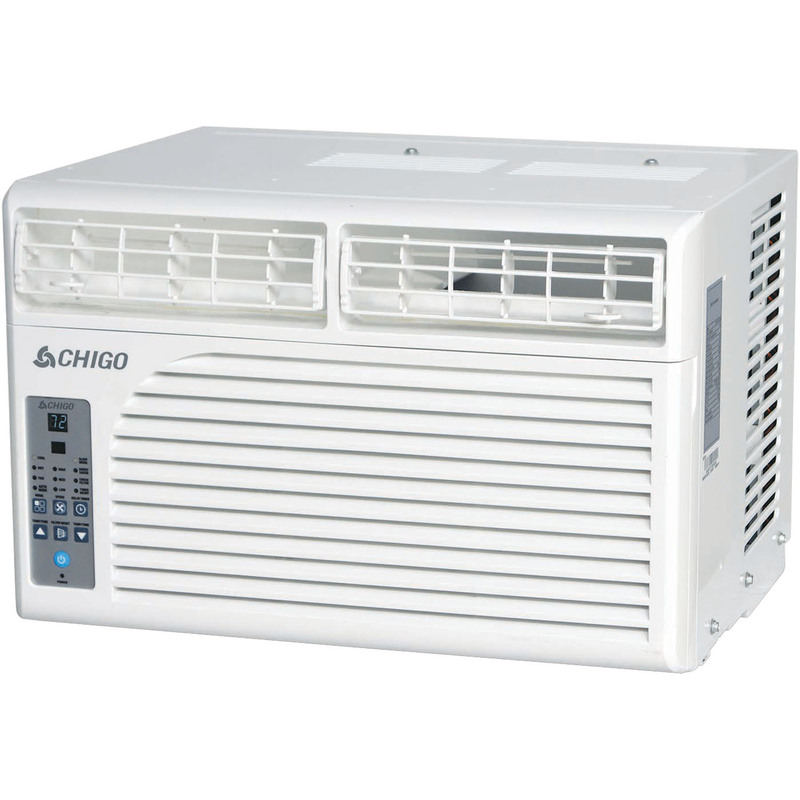 Chigo air conditioners are built on quality and reliability you can trust.